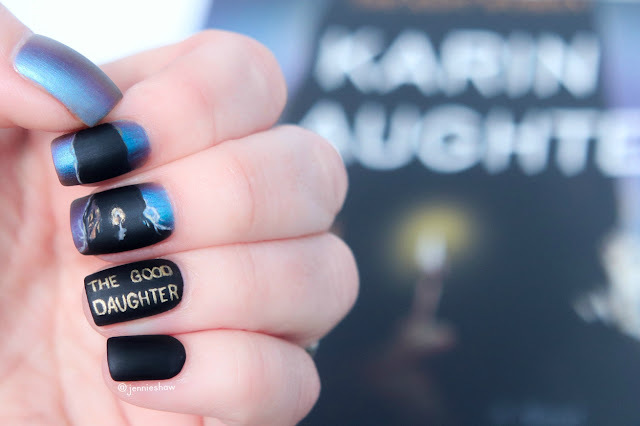 It’s no secret that I’m a mega Karin Slaughter fan. Ever since I read PRETTY GIRLS, I’ve steadily been making my way through the Will Trent series, along with every standalone Slaughter has released. 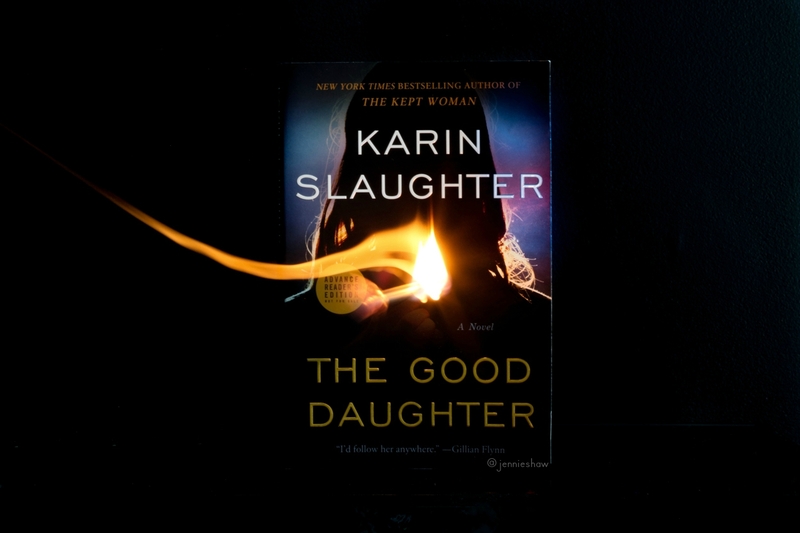 And thanks to the super awesome folks at Harper Collins Canada, who made my whole life by sending me an advanced copy of THE GOOD DAUGHTER, I was able to get an early read. Wooooooot! 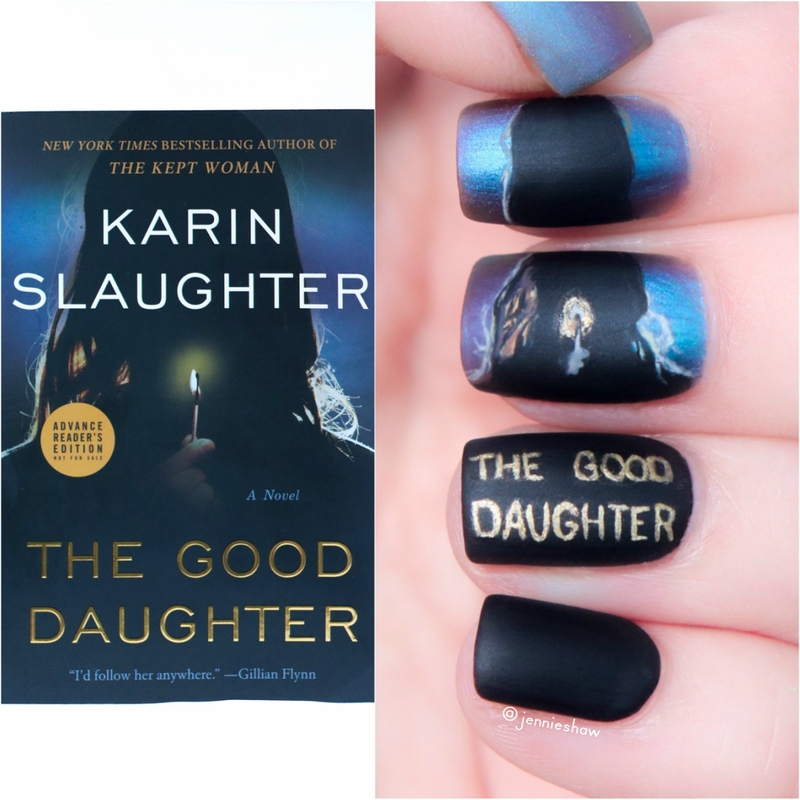 If you’ve read anything by Karin Slaughter, you’re aware that it never takes long for things to get dark, and that’s the case for THE GOOD DAUGHTER as well. But to paraphrase the front cover blurb by Gillian Flynn, I’ll follow Karin Slaughter anywhere, because although she has a remarkable knack for writing graphically violent scenes, they aren’t gratuitous. Instead, they create a necessary baseline and in this case, I needed to know where Charlotte and Samantha Quinn began in order to understand their behaviour as adults. And at its core, that’s what THE GOOD DAUGHTER is about: how Charlie and Sam were affected by a horrific night in their childhood, and the memories that resurfaced when another crime occurred, twenty-eight years later. Raised by a ferociously intelligent mother—one who could spurt out technical and scientific facts like a Wikipedia page (only correct)—and a father who followed his conscience at all costs, even to the detriment of his family, Charlie and Sam didn’t shy away from claiming their space. Both women had strong senses of self, and were aware of their challenges (whether they faced them or not) and it was refreshing to read two flawed female characters who didn’t apologize for themselves. That said, they were each fairly emotionally stunted, because not dealing with the aftereffects of traumatic experiences doesn’t mean they go away, but their hearts, beaten and battered as they were, remained open enough to feel sympathetic towards others, which served them well. To keep it real, it’s been a challenge to write this review because there are so many specific elements I want to share. 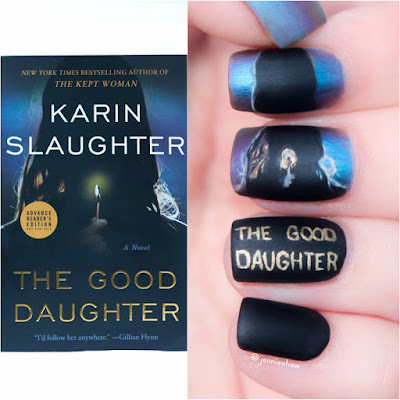 I won’t, of course, in order to keep things spoiler-free, but I will say that THE GOOD DAUGHTER is one of the most remarkable psychological suspense novels I’ve ever read. I was enthralled with Charlie and Sam right from the beginning. And as the novel continued, the sisters' deepest thoughts, blind spots, fears, hopes, and dreams were up close and personal, to the point that it sometimes felt intrusive. Fascinating, mind you, but painfully intimate, and during certain scenes, I morphed into a ball of weepy disaster, fearing that my heart had actually broken—a new experience for me in regards to Slaughter's work. So while the graphic nature of THE GOOD DAUGHTER may not be for everybody, the raw emotional content is worth the risk. Ultimately, I felt uplifted by this twisty, painful, and grounded tale, with a heavy dose of police/legal procedural, and if I could give it more than five stars, I would. Massive thanks to Harper Collins Canada for an ARC!